The release of endorphins in the brain. Reduced levels of stress and anxiety. Research studies have shown that people who exercise outdoors wind up being active for longer periods of time. This is opposed to those who only workout indoors. In one study, participants wore tracking devices while they exercised. One group was indoors, the other group exercised outside, often by walking. The outdoors group ended up exercising thirty minutes more, on average, than the indoor group! So, just by choosing outdoor activities, you may be getting a longer workout and not even notice it. Outdoor exercise also allows you to activate different muscles and parts of your body than you do while working out in the gym. There have been studies that show people who workout outside flex their ankles more when running. Running outside also involves going downhill, which uses different muscle groups. Runners who used a treadmill burned less energy than runners who were outside. Clearly, outdoor exercise has physical benefits that can have an impact on your mood. But just being outside can have a positive impact on your mood too. A research study was performed on people who struggle with “morbid rumination” — aka brooding — and who lived in urban areas. The participants were split into two groups and had their brains scanned. They also filled out questionnaires regarding their mood. They then participated in physical activity. One group walked on established paths with trees and the other group walked along a busy highway. Afterwards, they again filled out questionnaires and were re-scanned. The highway group still had mood problems, but those who were on the wooded path showed that they were less moody and had a better mindset. When taking a break at work, leave the building. Even five minutes can make a big difference. During longer breaks or a lunch hour, take a walk in a community park. When planning workouts, include local trails and greenways for routes. Some communities have trails with exercise stations. Include your family in late-afternoon or weekend adventures. Use cross-training techniques to mix things up and maximize your workouts. Do you like to run, why not try cycling? Like, ehem, on the Capital Trail? Just throwing a daypack over your shoulder and going for a walk on a trail can help. When brainstorming ideas for getting outdoors, do some research into what is available near where you live. 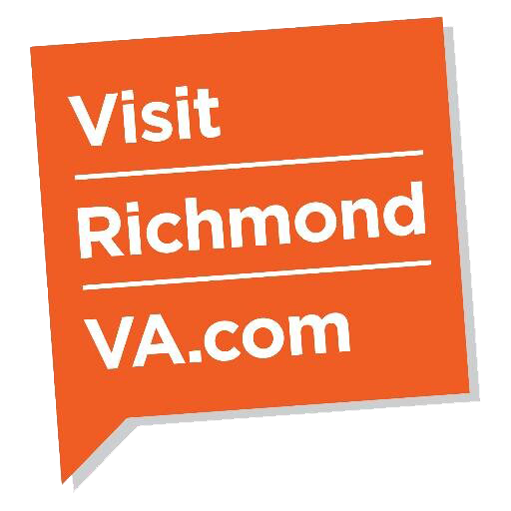 Reaching out to local clubs and organizations like the Virginia Capital Trail can be a good way to learn what’s around. There are also groups on social media sites that organize group rides, hikes, and other activities. Being outside is not just good for your body, it’s also good for your mind. To get more outdoor exercise, get creative with your exercise plans, try a new sport, and get to know what’s available in your area. By doing so you can not only get more outdoor exercise but have more fun too! Mark Loewen is a Licensed Professional Counselor in Richmond, VA. He helps men and women overcome stressful events and circumstances, and feel happier. He is also the owner of LaunchPad Counseling (Link to: www.launchpadcounseling.com). Mark has a newly acquired love for cycling and completed his first Cap to Cap Century Ride in 2016!